Sergei Borisov is a philosophical practitioner. He believes that philosophy can be practiced at any age. The sphere of scientific interests is philosophical practice for children and adults. 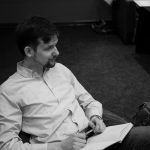 Sergey Borisov actively cooperates with the Interregional Children’s Public Organization “Philosophy for Children” (Moscow), since 2005 he is the head of the regional branch of this organization. He coordinates and conducts work with schools and organizations of additional education in Chelyabinsk and the region to disseminate and popularize philosophical knowledge. Since 2005 he takes an active part in the work of the conferences “Philosophy for Children”. In 2013 he represented Russian scientists at the section “Philosophy for Children” at the World Philosophical Congress in Athens. Since 2014 he has been implementing the author’s program “Philosophical Conversations” for children aged 7-9 years in the Montessori Center “School of Reason” (Chelyabinsk). Since 2014 Sergei Borisov has been actively promoting philosophical practice and philosophical counseling among adults. He conducts courses, as well as individual and group counseling, for those who would like to practice philosophy, philosophize not in the “school” academic tradition, but on the worldview issues and problems that fill the world of everyday life. Active participant of two international conferences on philosophical practice, which took place in Serbia and Switzerland; participant of the “Philosophical Companionship” program, which unites representatives of different countries working in the on-line counseling. Area of scientific interests: ontology, philosophical practice, philosophy for children. The author of more than 100 scientific publications, more than 10 textbooks and teaching aids. 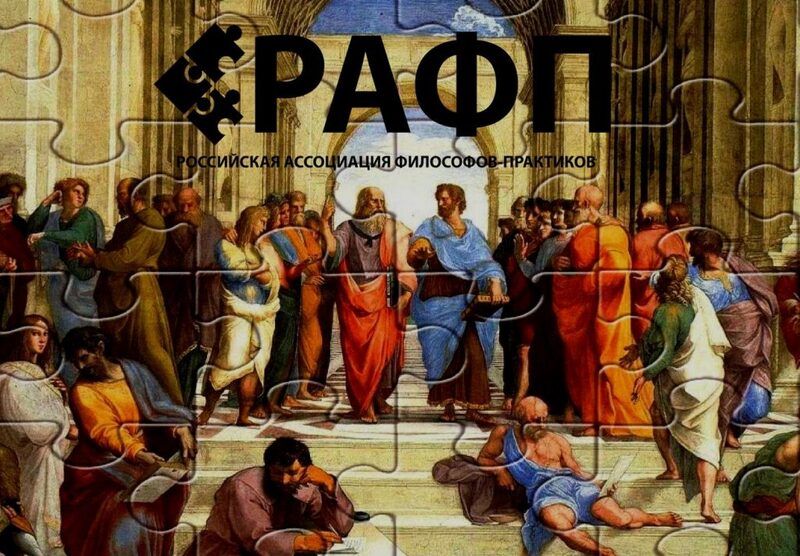 The first representative of the movement is the philosophical practice in Chelyabinsk. 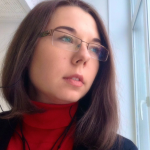 Regina Penner is Candidate of Philosophy, Associate Professor of the Department of Philosophy in South Ural State University, an active member of the international group “Deep Philosophy”. Area of scientific interests: ontology, gnoseology, philosophy of consciousness, nomadology, philosophical practice. The author of about 70 scientific publications, including the monograph “Philosophical Practice in Higher Education”, 2 articles (WoS), 1 article (Scopus), 15 articles (VAK). In 2016, after the translation of Handbook on Philosophical Companionship by the American philosophical practitioner Ran Lahav, began to take an active part in the work of the Philosophical Practice movement at home and abroad. Today she is the participant of several international schools and retreats on philosophical counseling and philosophical companionship (France, Italy, Holland); the organizer of the first Russian retreat on philosophical practice with the participation of colleagues from the United States and Italy; active member of the international group “Deep Philosophy” (group members – philosophers from Italy, Germany, Holland, Austria, the USA and Russia) – a new trend in philosophical practice. 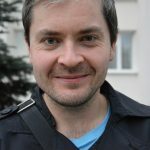 Kirill Rezvushkin is Candidate of Philosophy, Associate Professor of the Department of Philosophy in South Ural State University, an active member of the international group “Deep Philosophy” (Deep Philosophy). Area of scientific interests: ontology, philosophical practice, philology. The author of about 30 scientific publications. The active member of the international group “Deep Philosophy” (group members – philosophers from Italy, Germany, Holland, Austria, the USA and Russia) – a new trend in philosophical practice. 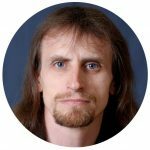 Artur Dydrov is Candidate of Philosophy, Associate Professor of the Department of Philosophy in South Ural State University, PhD student of the Department of Philosophy in Chelyabinsk State Institute of Culture. Area of scientific interests: philosophical anthropology, futurology, anthropological dimension in innovations. Author of about 100 scientific publications, including the book The Epoch of Futuropluralism: Human of the Future, 2 articles (WoS), 1 article (Scopus), 20 articles (VAK). In 2015, in an out-of-class mode, the students and guests of the university offered a new form of philosophical talks – a movie seminar. After watching the film and reading the philosophical excerpt, students and guests of the university discuss the problems of the classical distopia and its implementation in modern times (2015-2016); ecology, questions about the environment and human consciousness and human activity in this environment (2017-2018). Vasilisa Klenovskaya is a lecturer at the Department of Philosophy in South Ural State University, currently studies “Philosophy” as post-graduate student. Area of scientific interests: language philosophy, philosophical hermeneutics, apophatic way of philosophizing, philosophical practice, media poetry as a way of cognition. The author of about 10 publications, including, teaching aids and articles (WoS). 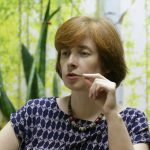 Svetlana Dinaburg is a senior lecturer at the Department of Philosophy in and Law in Perm National Research Polytechnic University, a post-graduate student in Philosophy, a practicing psychologist and psychotherapist. Area of scientific interests: ontology, philosophical practice, philosophy of psychotherapy, transdisciplinary approach. Author of more than 10 scientific publications.